I have written a number of articles about REST APIs. The purpose of this page is to provide an overview of them. What are RESTful Web Services? – My introduction to what RESTful Web Services are all about. The Little Book on REST Services – The blog post above was so popular that I extended it and turned it into an eBook; the book become very popular and went viral – and it has been downloaded more than 80,000 times so far. The SQL Developer’s Guide to REST Services – This article is written for SQL developer who wants to learn REST. 4 Must-Read Articles on Developer Experience (DX) – A short list of great articles about Developer Experience (DX) to make sure your APIs are user-friendly. 7 Tips for Designing a Better REST API – My most popular article with tips about how to design a nice REST APIs. REST API Checklist – A really long checklist where I try to capture all the different check that are useful to remember when you design a new REST API. 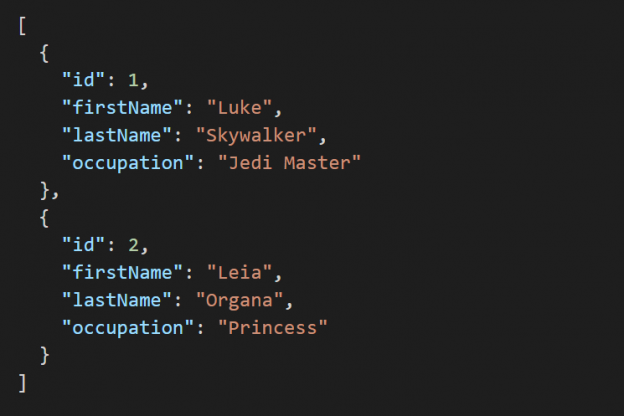 Don’t Limit Your REST API to CRUD Operations – Shows you how you can move beyond CRUD operations in your REST API, if you must. How to Model Workflows in REST APIs – Talk specifically about how to model workflows in a REST API. Boost Your REST API with HTTP Caching – An easy way to boost the performance of your REST API is simply to use HTTP’s header. Avoid Data Corruption in Your REST API with ETags – Shows you how to use HTTP’s ETags header to avoid data corruption in your REST API when multiple clients are calling it simultaneously. Write Beautiful REST Documentation with Swagger – An introduction to the most popular documentation/specification tool for REST APIs.